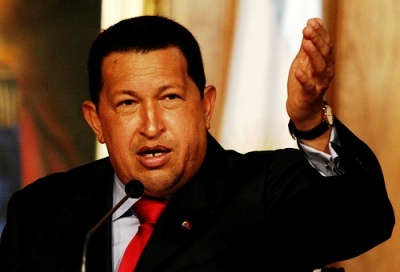 Hugo Chavez managed to gain a 54.4% vote which effectively removes limits on re-election in Venezuela, with the hopes that he will maintain power forever. Or at least until he dies. Anyone who believes themselves to be an indispensible leader carries all the signs of a dictator. Anyone who puts their trust in such a person is a fool. Good leadership is the kind that makes itself unnecessary, on account of sharing a vision that everyone can carry and execute. It promotes apprenticeship/discipleship, succession planning, and an understanding that the role of leader is a platform from which to serve others. Leadership of any other kind is self-serving, self-promoting, and destined to cause pain and suffering for everyone involved.